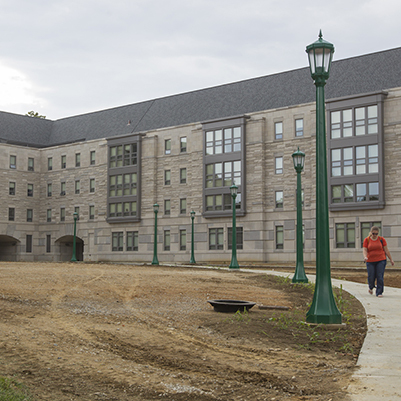 A new 84,000 gross-square-foot (gsf) four-level apartment complex was constructed on the north side of Third Street between Union Street and Rose Avenue on the IU Bloomington campus. 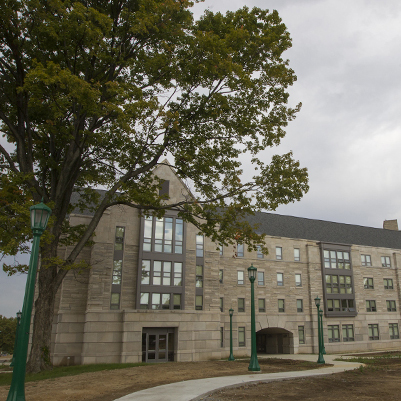 This facility provided 106 units and 122 beds. It has 30 studio apartments, 60 one-bedroom apartments, and 16 two-bedroom apartments.